At Maple Leaf Events our #1 Priority is you! This is what some of our past clients had to say about their experience! Everyone told me i would severely regret not hiring a wedding coordinator/day of planner...they were all wrong. Having the best vendors made my wedding a breeze! Maple Leaf Events played a huge part in helping me keep my sanity throughout the planning process and made my life easier. We loved Jami and Kevin from the first day we met them. I can honestly say THEY are the reason we booked their beautiful vendor. They reply almost instantly - which is vital when you're trying to plan a wedding yourself. They were extremely flexible with my needs and SO patient with my millions of questions. I 1000% recommend them to ANYONE looking for a venue. 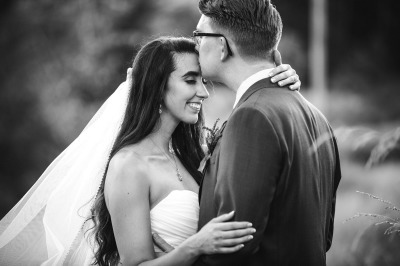 Thank you for allowing my wedding day to be perfect! We love you guys! We couldn't have asked for a better experience with Maple Leaf Events!! We fell in love with the venue immediately, even though it was the middle of winter and raining when we first saw it. Jami was so kind, friendly, and a great communicator. Our wedding day was perfect, and that was largely in part due to this amazing venue! The grounds were gorgeous, great reception hall with included items, prep rooms were so helpful, and the view is incredible! Highly recommend this venue to any couples looking to get married in the gorge! Planning a wedding can feel like a series of never ending decisions and choices, big and small. By far the best choice in all of the planning process was selecting Maple leaf events as our venue! We received so many compliments of the beautiful location. It is immaculately well-kept, and the location and views are breathtakingly beautiful. 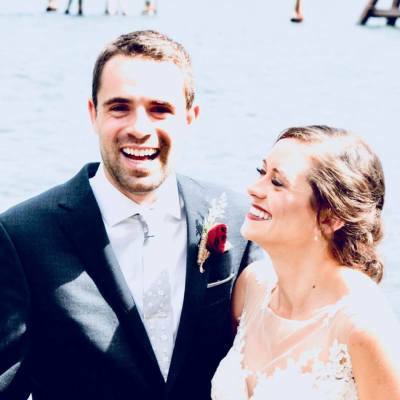 We had always hoped to get married in the gorge, after our initial search we didn't think it would be financially feasible for us. But Maple Leaf was perfectly within our budget! Jami was a true joy to work with. She made everything easy and so much fun to work with. 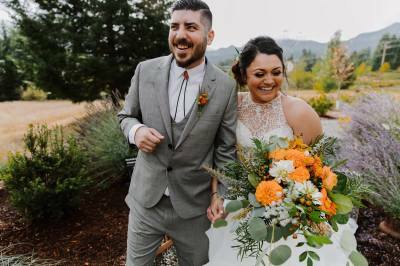 She provides however much input you want, happy to suggest what she's seen work well while also giving you the ability to let you customize to the wedding you want without restricting you things like layout, preferred vendors or inflexible timelines. HIGHLY recommend Maple Leaf and Jami! 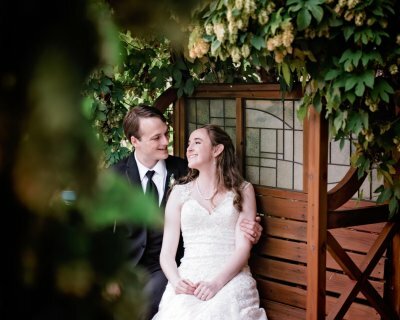 We are SO happy that we chose Maple Leaf Events as our wedding venue. Our experience with the venue and with Jami was an absolute dream. Jami was always friendly, helpful, and responsive. We had so much freedom choosing vendors and decorating the reception hall. Everything turned out beautifully and so many of our family members and friends asked us how we found such a perfect venue. : ) There is nothing we would've changed about our day. Thank you, Jami! !